results! 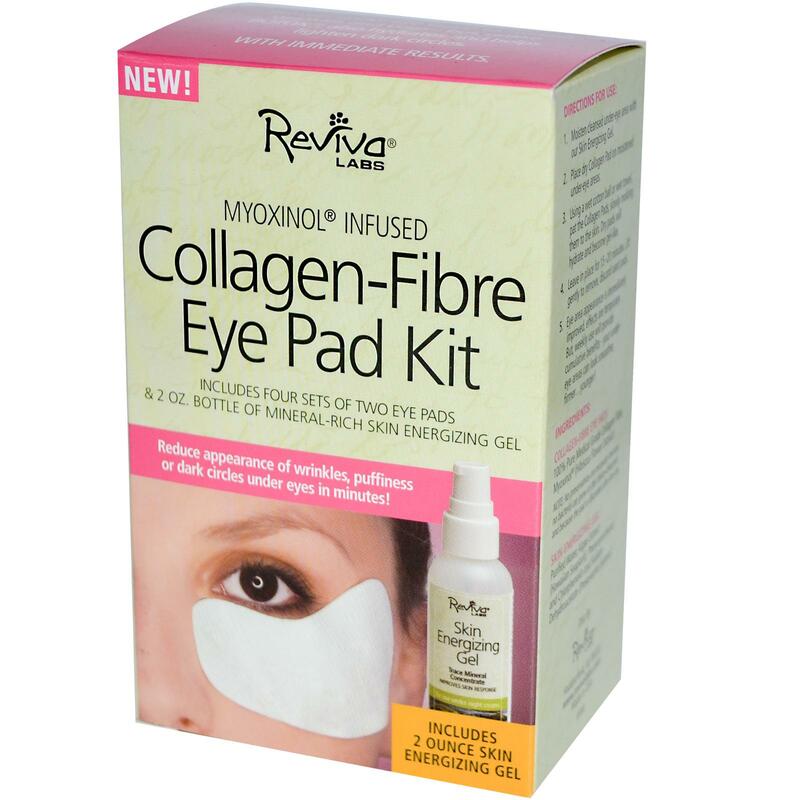 With Reviva Labs Collagen-Fibre Eye Pad Kit. This product is designed to diminish wrinkles, reduce puffiness and decrease dark circles. I don’t have wrinkles , so I can’t vouch for those results. However, after using the kit for 20 minutes I did notice more awake eyes, with less dark circles. It’s very simple to use. First you cover the eye area with the included Skin Energizing Gel. This gel helps balance and prep the skin for the Collagen-Fibre pads. You blot them with water to turn them into a gel like cover. Leave the pads on for 15-20 minutes. The Collagen instantly plumps and smoothes skin, while Myoxinol subdues the underlying cause of wrinkles by relaxing facial muscles for a smoother, younger appearance. So awaken your eyes with Riviva Labs, and look deep into someone elses…. YOU NEED A PUSH UP…. pencil. 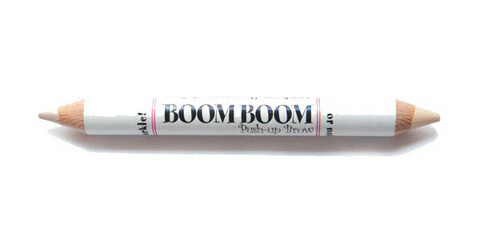 So get your hands on BoomBoom brow’s Push-Up Highlighting Pencil. 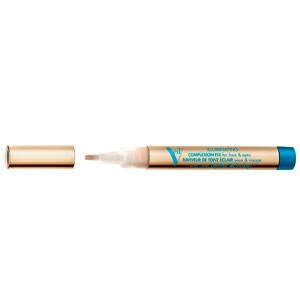 Not only does it highlight, but it conceals stragglers during a grow out phase of your brows. It is two-sided, one has sparkle, the other doesn’t. I prefer the non sparkle side. It will give the illusion of lift, and a more awake look. You can also use the sparkly side on the inner corner of your eyes to open them up. So don’t look tired, get a BoomBoom look, and attitude…. I love my black eyeliner. I’ve perfected how I apply it, but after a few hours perfection was fading. That inner corner part just wouldn’t stay bold. 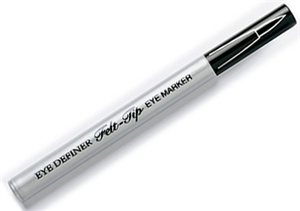 Then I discovered Physicians Formula Eye Definer Felt Tip Eye Marker. It can be used along your entire lash line, but I stick to my tools mentioned in previous posts and use this perfectly precise stick to do the corners. It works just like a felt tip pen. Gliding easily, not tugging at your eyes, and has major staying power. So try this tip, it will leave you wanting more…..